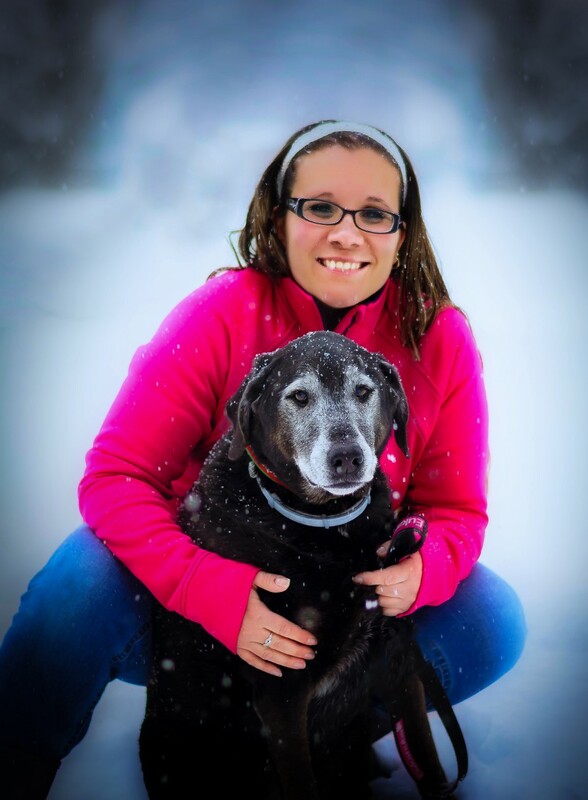 Tara Estra, DVM is a graduate of Cornell University School of Veterinary Medicine. 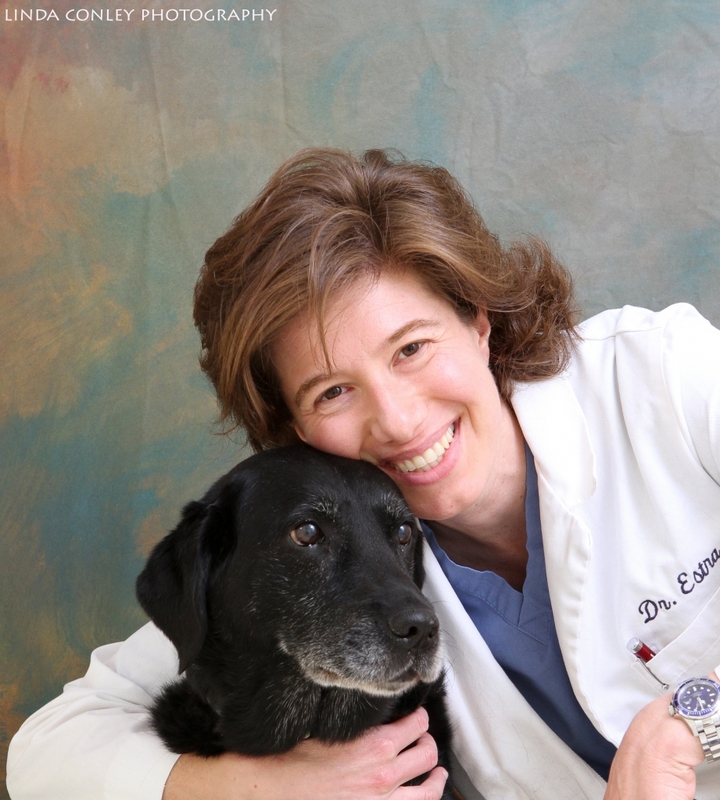 Tara Estra, DVM is a graduate of Cornell University School of Veterinary Medicine. Dr. Estra has particular interests in small animal nutrition, pain management, dermatology, internal medicine and behavior. She has been a guest lecturer at Veterinary Centers of America (VCA), the Capital District Veterinary Medical Society(NY)'s continuing education program and at Cornell Vet school. She has been an active volunteer with Guiding Eyes for the Blind since 1996, raising and training guide dog puppies and currently providing veterinary care for the Capital District region of Guiding Eyes. Dr. Estra spent eight years prior to veterinary school as an award-winning producer of television news and documentaries in New York City. Lisa Izzo , LVT, joined Canterbury Animal Hospital in 2015. She is originally from Oswego, NY. She has three dogs, Colt, Scout and Solo. She also has a Russian Tortoise, Franklin, and a bronze winged parrot named Paco. Lisa has been in the field of veterinary medicine for 13 years. Arielle Grober joined the Canterbury team in 2018. After serving six years in the United States Army, she is pursuing a degree in Veterinary Technology and is currently attending SUNY Ulster. In her free time, Arielle enjoys spending time with her Bernese Mountain Dog, Brady, and her two rescued Pit Bulls, Mr. Nicholas and Kane. Together they spend their weekends hiking, traveling or reading a good book snuggled on the couch. Mellissa started working in the veterinary field at 15. 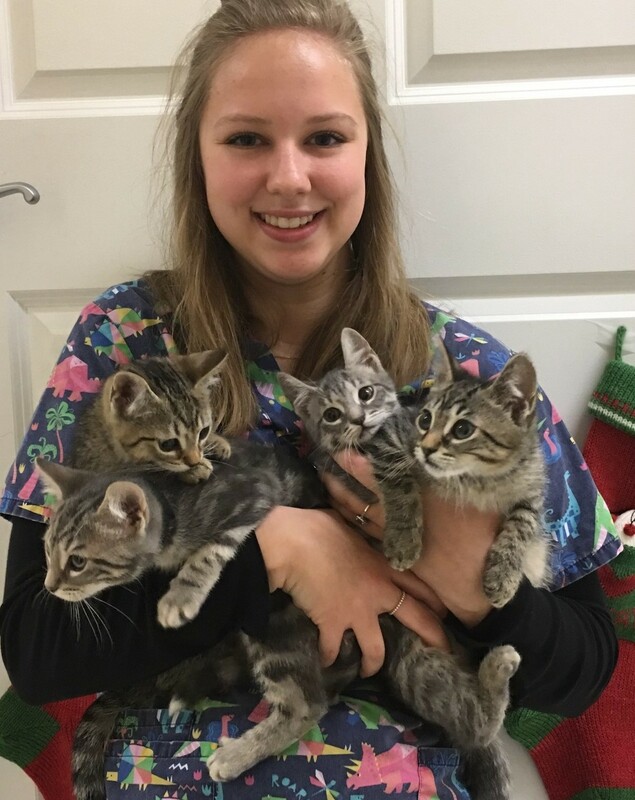 Starting out in the kennels and working up to the position of veterinary assistant has provided her knowledge in every aspect of veterinary care. 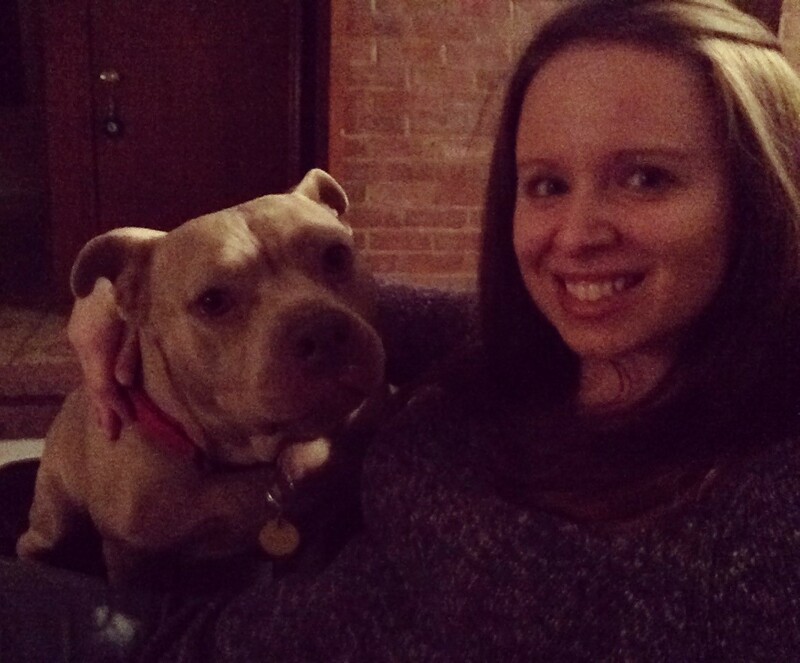 After graduating from Penn State with a degree in Psychology, she realized she needed a way to incorporate veterinary medicine into her every day life. Mellissa has delved into the veterinary community rehabilitating wildlife (Bald Eagles, fox) to caring for exotics and rescue animals. She believes pets are extended members of our families and deserve nothing but compassion. Every day she looks forward to spending time with your loved ones.